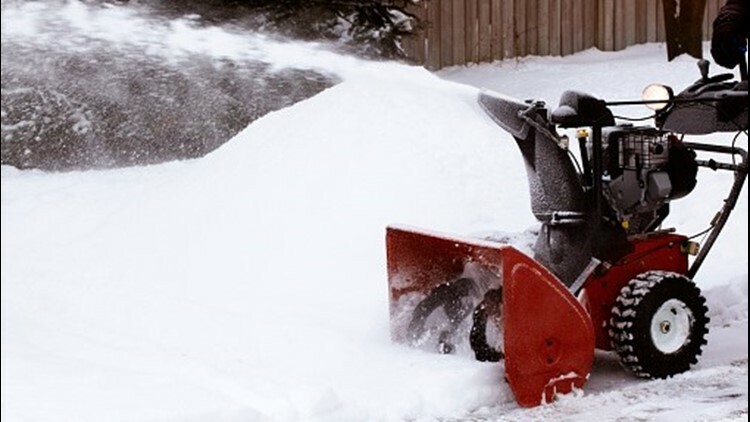 A red snowblower removing snow from a laneway blows the snow onto snowbanks. The lawn-care business Lawn Love offers services all year, but the service on many Minnesotans' mind this time of year is snow removal. Lawn Love says it is taking a "high-tech approach to a traditionally low tech sector." Just like Uber, you can order lawn care, pay for it and write reviews from a mobile app. The business figures out how much your services will cost based on satellite imaging. A one-time snow removal job could cost $40-$45. 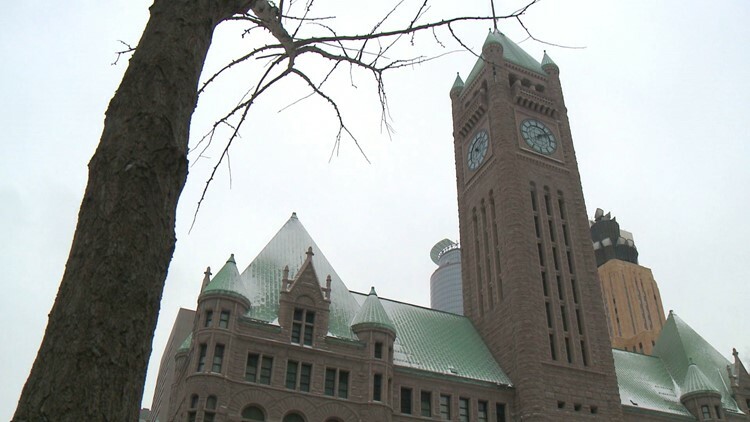 Minneapolis City Council is inviting the public for an afternoon in the Minneapolis City Hall's Rotunda on Jan. 22 to mark the "National Day of Racial Healing. "The afternoon will include spoken-word sessions, healing practices and a panel discussion focused on the government's role in racial healing. The National Day of Racial Healing was conceived in 2016 in part by the W.K. Kellogg Foundation as part of its Truth, Racial Healing & Transformation effort. The event runs from 11:30 a.m. to 1:30 p.m. Car thefts are on the rise across the country and in Minnesota. 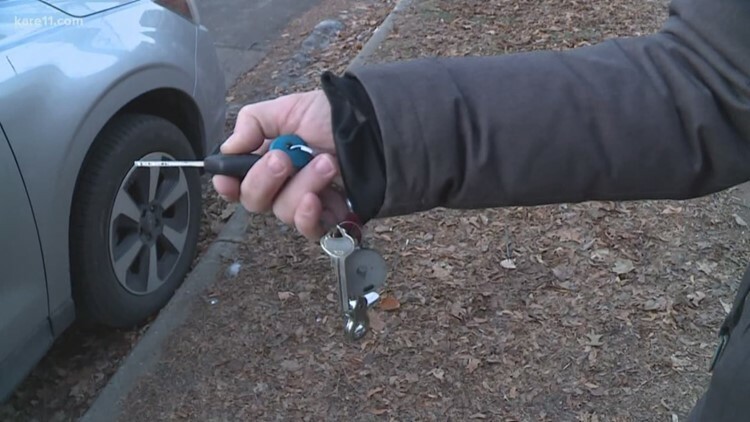 In the winter, the St. Paul Police Department says half of all car thefts come when someone leaves their car running or with the keys in the ignition. In the summer, they say thieves have come up with a way to start late 90s model cars without your key and without hot wiring it. The most commonly stolen car in Minnesota is a 1998 Honda Civic, followed by a 1997 Honda Accord. If the trend continues, the Insurance Federation warns it could lead to higher insurance premiums.